People who want an artificial grass installation are people who want to worry about their lawn less. They want a lawn that looks amazing all year round with little maintenance. It’s not just because lawn maintenance is time-consuming, either. Lawn maintenance is expensive! Artificial grass eliminates the need for expensive landscape services. The many beautiful benefits of synthetic turf, however, aren’t so easily attained. In order to get the most out of your artificial lawn, you need the services of a professional artificial grass installation team. Otherwise, you might be left with a lawn full of synthetic grass that’s neither eye-catching or safe for use. Thankfully, Synthetic Turf And Services LLC is here to help you. 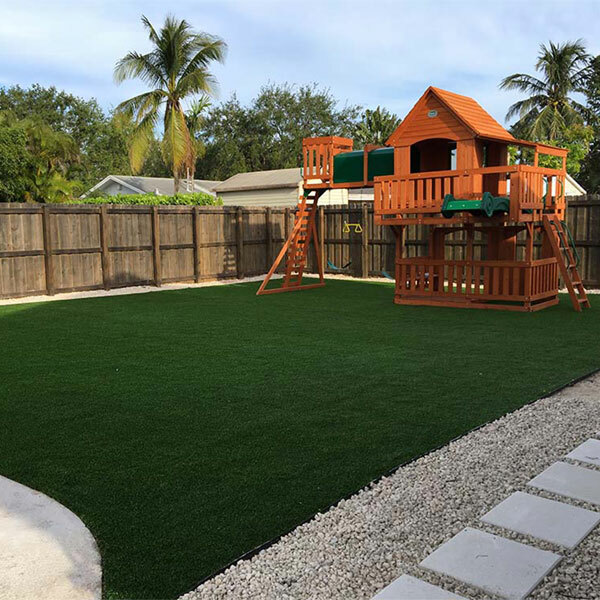 Our artificial grass installations are second-to-none in the Orlando area! Artificial grass has come a long way in the last few decades. These days, a well-installed artificial lawn not only looks incredible, but it is also environmentally friendly in ways you might have never imagined. Just think about how much water the average homeowner uses to keep their regular lawn looking green all year round. Think about the harmful pesticides, and all those invasive species terrorizing your landscape. The many benefits of an artificial lawn can only be truly accessed if your turf is professionally installed. Otherwise it might not be able to withstand all the wear and tear of Orlando’s unpredictable weather. It might not even be able to withstand the daily activities of your young children! 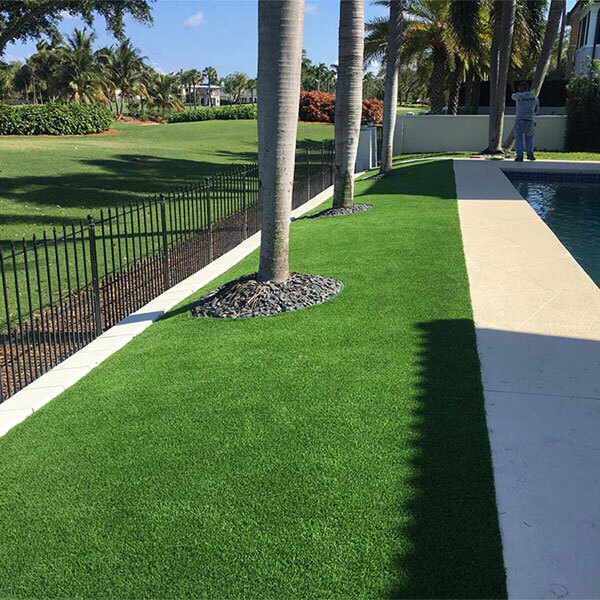 Many people throughout Orlando believe that Synthetic Turf And Services LLC provides the best artificial grass installations. This is because we take great pride in our role as service provider to our fellow Orlando community members. What else sets our artificial lawn services apartment from the rest? Our comprehensive consultations! How will your artificial lawn be used? What does your ideal lawn look like? Some artificial grass installation companies in Orlando have a one-lawn-fits-all approach. But that’s not how Synthetic Turf And Services LLC does business. We want to make sure you get the right artificial grass for your property! Call us today for your free no-obligation consultation! The artificial grass experts at Synthetic Turf And Services LLC look forward to hearing from you. 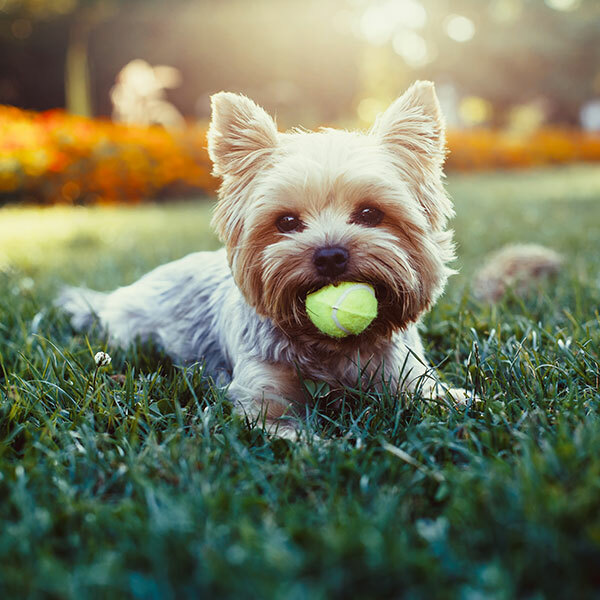 Don’t worry—Synthetic Turf And Services LLC’s artificial grass installers are licensed, bonded, and fully insured. When they begin installing your artificial lawn, you won’t have anything to worry about. What does one of our patented artificial grass installations look like? Well, after we’ve learned everything there is to know about your property, we’ll start with a little ground preparation. This involves removing a portion of the existing landscape. Once there is a healthy layer of dirt and soil, we’ll pack the desired area with crushed rocks to help create a stable base. After that, we’ll devote some time to making sure your artificial lawn has proper run-off and irrigation to ensure that water doesn’t damage it in the future. Once we’re in the clear, we’ll lay down your synthetic turf. The installation process might end there for some installers, but not Synthetic Turf And Services LLC. There are a variety of precautions we take to make sure your turf is secure. It all depends on your property, your artificial grass, and your climate. Curious about our rates? Call Synthetic Turf And Services LLC today for a quote on our artificial grass services!